We never cut corners. But others do—especially with their capsules and tablets. 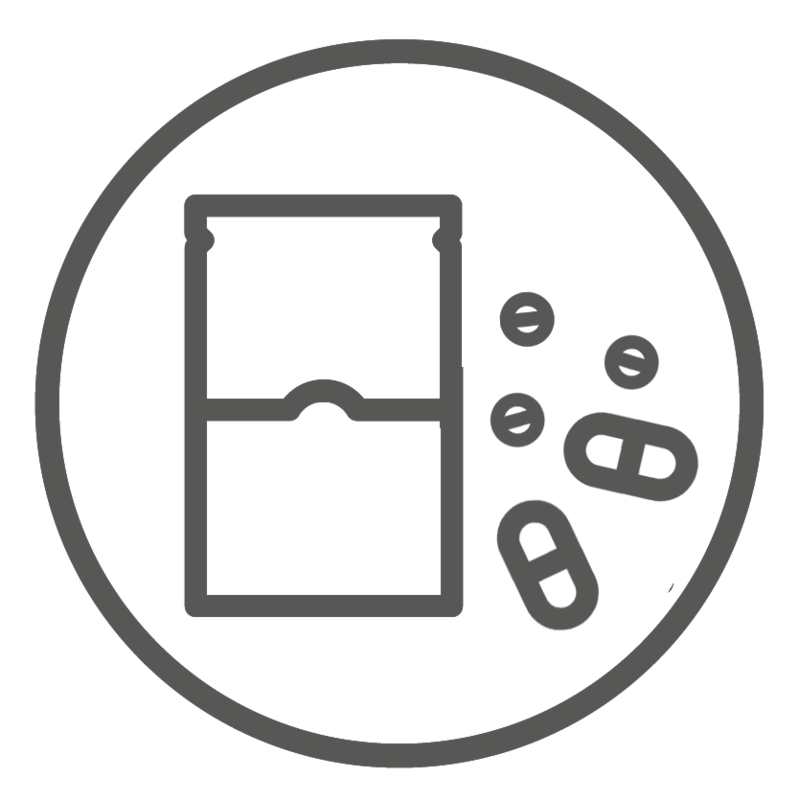 Capsules and tablets can be full of second rate materials, binders, and fillers. But not here. We use the same clinical grade ingredients in all our products, including all our capsules and tablets, and we never use fillers or unnecessary binders (the only binder we use is pure sugar cane in our RAW Pine Pollen Tablets). ✖ This means that you're getting more of what you want—more of what you deserve—in easy to use non-GMO (vegan) capsules and tablets. With an increasing product line, we're pleased to offer our RAW Pine Pollen Capsules and Pine Pollen Powdered Extract Capsules, as well as our ever-popular Endocrine Strengthening Formula Capsules, Våren Forest Nettle ß-Sitosterol Extract Capsules, Pure Malaysian Tongkat Ali Extract Capsules, Rare-Earth Shilajit Extract Capsules, and more. Discover the difference these extracts can make. And with capsules and tablets, there are no excuses.